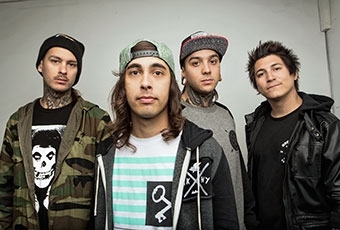 Want to meet Pierce The Veil on their upcoming North American tour with All Time Low and A Day To Remember? Well, here's your chance! The band are now offering 30 meet and greet packages each night of the tour, that include a group photo with the band, an autograph signing and a signed poster, for only $24.99! You can purchase the M&G packages here.